JMS customers now have more options to use the most advanced and productive tracked booms because the access specialist has added more lithium battery machines to its boom hire fleet. 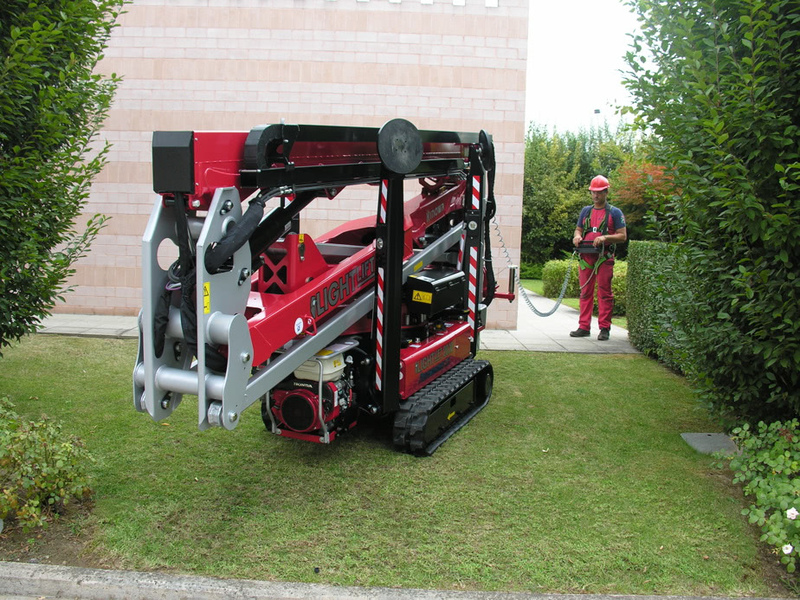 The company has taken delivery of a range of tracked booms, including the Hinowa Lightlift 20.10 Performance IIIS, Hinowa Lightlift 17.75 Performance IIIS, and the Hinowa LL 26.14, all of which include lithium batteries and diesel power options. Mark Jackson, Managing Director of JMS said: “Lithium battery technology is an important advance in track boom development, especially in terms of using the machines for indoor applications. “Until recently, tracked booms could not be fitted with standard electric batteries, because their weight and bulk would compromise the key benefits of the machines – their lower point loading and compact size. “This has meant that, for indoor use, most tracked booms have been powered with plug-in cables, which can restrict their movement and cause health and safety trip hazards. The new lithium battery-powered machines join other lithium battery machines already available in the JMS tracked boom hire fleet, which include the Bluelift C22-11, and Teupen Leo24GT Lithium ion. JMS has invested in a large range of tracked booms from Hinowa, Bluelift, Teupen and JLG, providing working heights ranging from 14m to 36m. One of the biggest tracked boom options is the Teupen Leo 36T with a maximum working height of 36m. Two of our popular tracked boom lifts are the Hinowa Lightlift 20.10 and the Hinowa Lightlift 17.75. As well as having an impressive working height, the Hinowa LL 20.10 tracked boom has a maximum outreach of 10 metres, making it an excellent choice for working over obstacles. Hire customers can choose from either lithium battery power, or diesel-powered machines. The 0.79m travel width (with platform detached) demonstrates how useful it is for gaining access through narrow access points. The tracked spider boom can be set up quickly, with outriggers deployed and levelled at the touch of one button. With a maximum capacity of 230 kg, it allows up to two operators to work safely and productively, with tools and materials if needed. 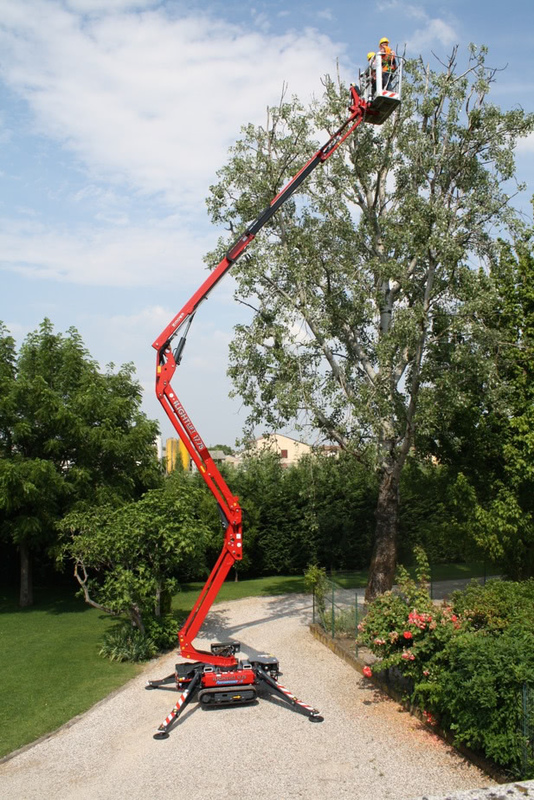 The Hinowa LL 17.75 has a maximum working height of 17.06m. The tracked boom can be mounted on a trailer, making it a popular choice for use off road, or along rough tracks, for example during forestry work or power line maintenance. The lithium battery powered version is ideal for use indoors. The Hinowa Lightlift models in JMS tracked boom fleet have important advanced safety features, including LED warning lights on the outriggers, and an anti-entrapment system to increase operation protection. Tracked booms are suitable for a wide range of challenging outdoor environments that present rough or unstable ground, including woodland, scrubland, agricultural land, and construction sites. Yet machines in the JMS tracked boom lift hire fleet are just as suited to a wide range of indoor working at height projects. Machines fitted with long-lasting lithium batteries, provide low-noise, emission-free working in any indoor environment. Their low point load weight make them ideal for operating on delicate floors, often in conjunction with protective matting. Tracked booms are compact and agile, with models that can fit through standard single doorways, and turn on their axis. They also have excellent gradeability. Some models can even climb stairs. These capabilities often make tracked booms the powered access machine of choice when working in historical buildings, such as churches, and stately homes, which often have restricted access, delicate and low load weight floor, and confined working spaces. When you want to work at height and the going gets tough, a very good option is to hire in a tracked boom. And with a big freeze, with lots of snow forecasted this winter, the going could get very tough. 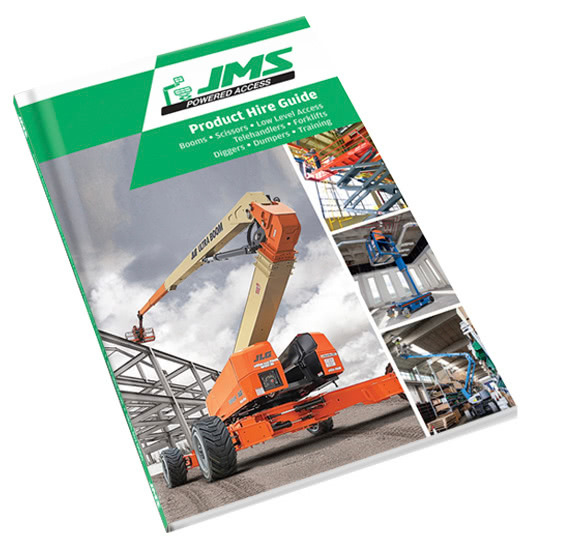 With JMS’s expanded tracked boom hire fleet, customers have more options to brave all ground conditions, whether they be mud, sand, or snow – or delicate indoor floors.